First Woman to Fly Across the Atlantic. Client Since 1989. 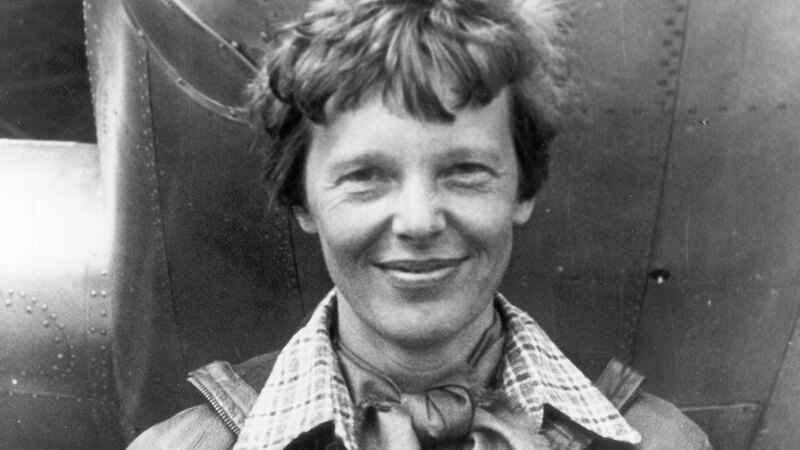 Amelia Earhart, born on July 24, 1897 in Atchison, Kansas, was the first female pilot to fly across the Atlantic Ocean. 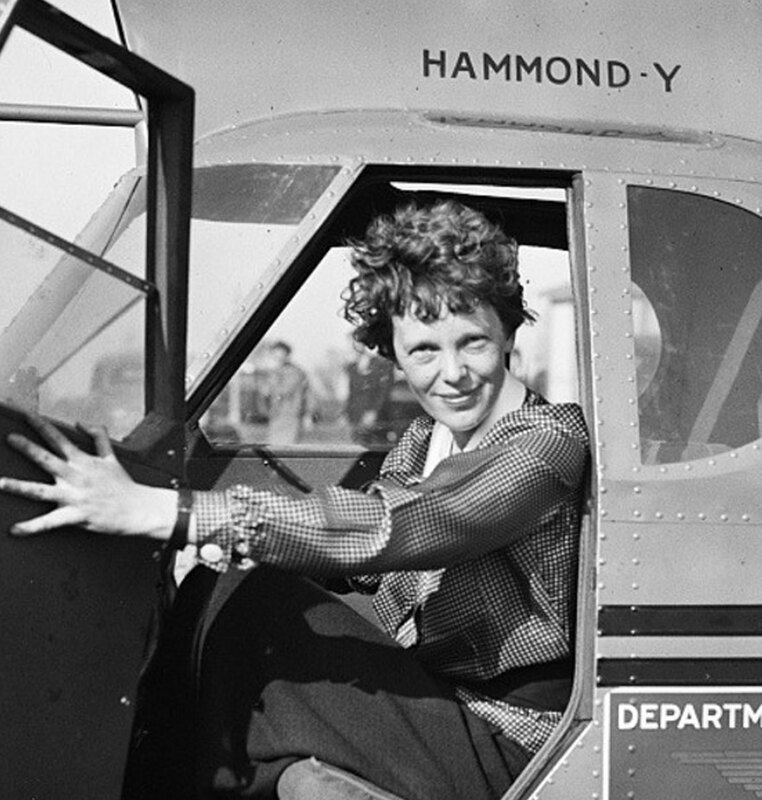 After going for a plane ride in 1920, Earhart developed a passion for aviation and not only became the first woman to fly across the Atlantic Ocean but also the first person to traverse the Atlantic and Pacific. In 1937, she mysteriously disappeared while attempting to circumnavigate the globe from the equator during her mission to be the first woman to fly around the world.